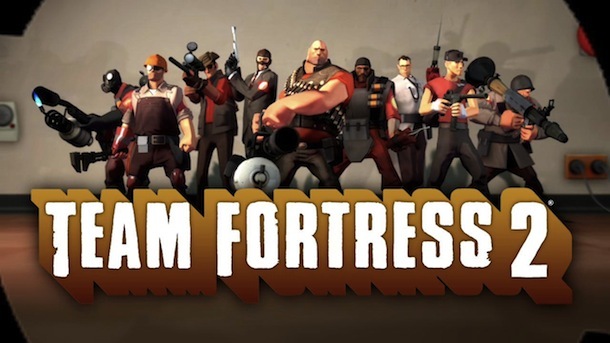 Before Team Fortress 2 was free to play it was perhaps the least played after Counter-Strike, Counter-Strike: Source, Call of Duty: Black Ops and Call of Duty: Modern Warfare 2. You can check out the live stats of the game by going here this could be the maturity phase of the game and within 2 weeks or so we should see a sudden plunge in numbers once the free members or the Counter-Strike addicts get tired of the game. But I have to admit that making Team Fortress 2 free to play may have been the best move Valve ever did, I mean sure the only source of income from the game now is micro-transactions from the in-game store but at least they are still making something out of nothing right? I have to admit that Team Fortress 2 has really set a name for itself, even though the game has changed a lot since it originally released in 2007 the game is still fun to play and since it runs on the Source engine it is anything but a system hog, some how even ancient Pentium 4 processors can still get good frame rates on low graphic settings and sometimes even more depending on their system. And the game is enjoyable as long as you can get a good framerate running on it, There are a variety of classes to experiment with, beautiful maps with fun objectives and an active community of people always making custom game modes and maps and not to mention Valve always listens to people and releases updates to fix game problems almost immediately. It’s good to see that someone out there is still showing love to the PC gaming community, stay classy Valve!